If snow isn't the only thing you like cold, pop on the 686 Coors Light Bonded Fleece Pullover and get ready for the compliments to come rolling in. 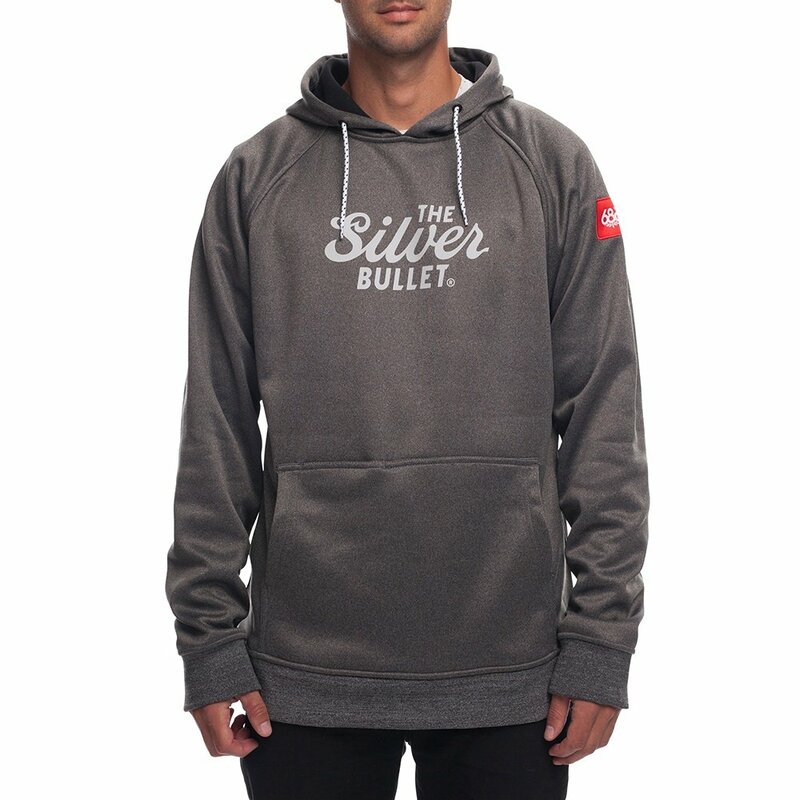 Coors Light is a mountain classic, so this limited-edition hoodie is styled for guys who basically live in the mountains. A DWR finish makes it water resistant in light snowfall, and an adjustable hood and thumb loops come in handy in chilly weather. And because it's always good to have jams on the go, the Coors Light Bonded Fleece Pullover has a safe stash media pocket to secure your phone or music.